Schmidt Paving, serving Bucks and Montgomery Counties with high quality residential and commercial paving for over 50 years! With over 50 years of experience in excavation and grading, Schmidt Paving understands how to excavate to make sure your property drains properly. 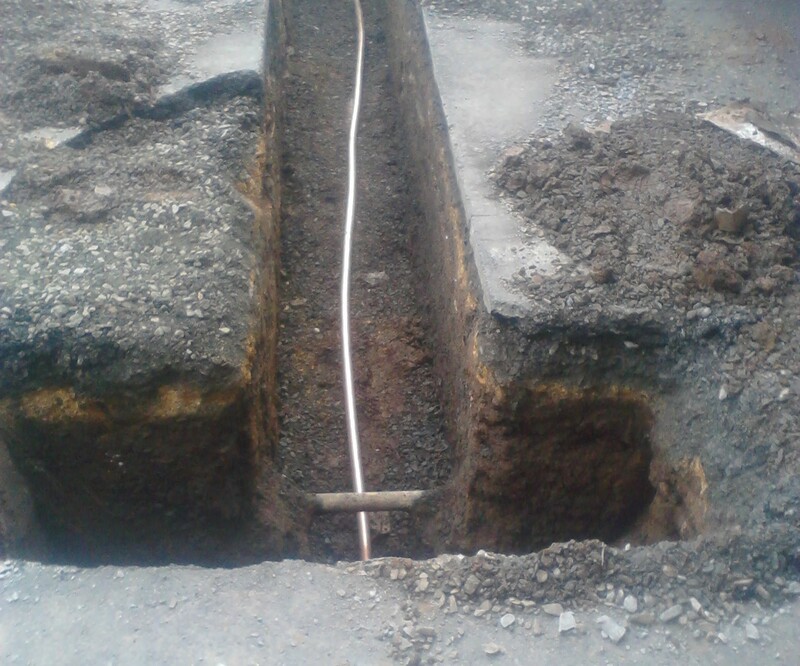 When installing anything from a commercial parking lot to concrete pad for a shed it is important you have an excavation company on your side that will account for water flow and proper drainage. If you are in need of a professional excavation company that has all the right equipment, Schmidt Paving can help with all your paving, concrete and excavation needs.